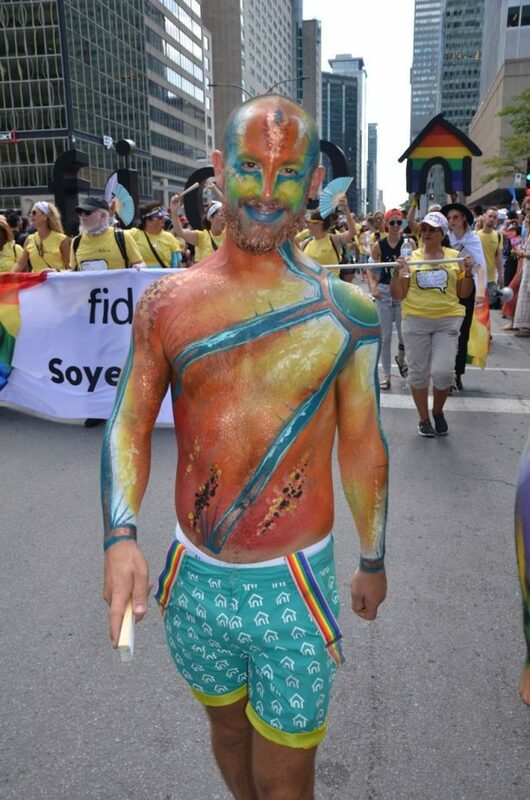 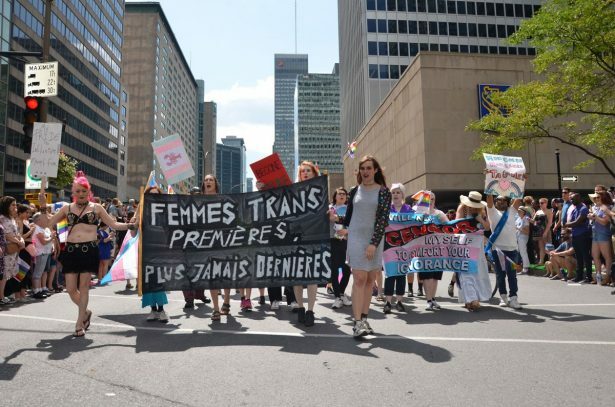 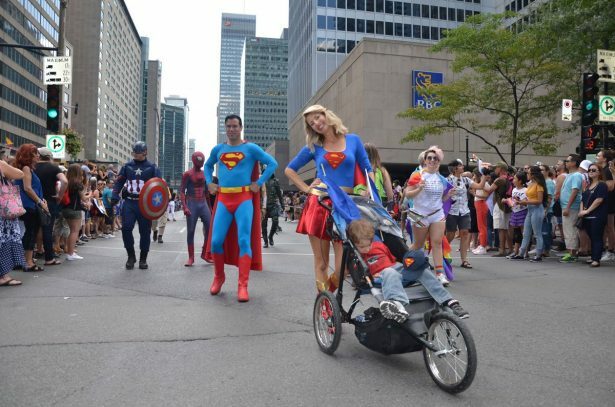 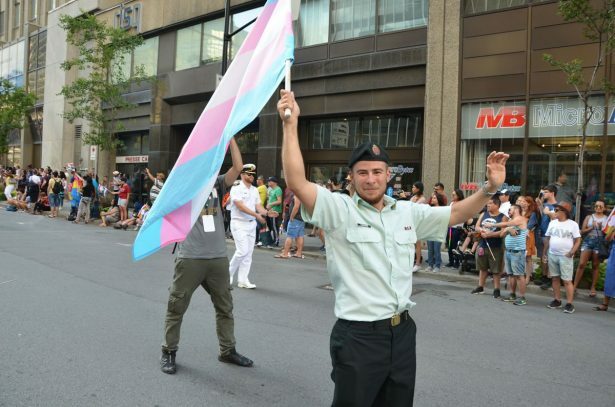 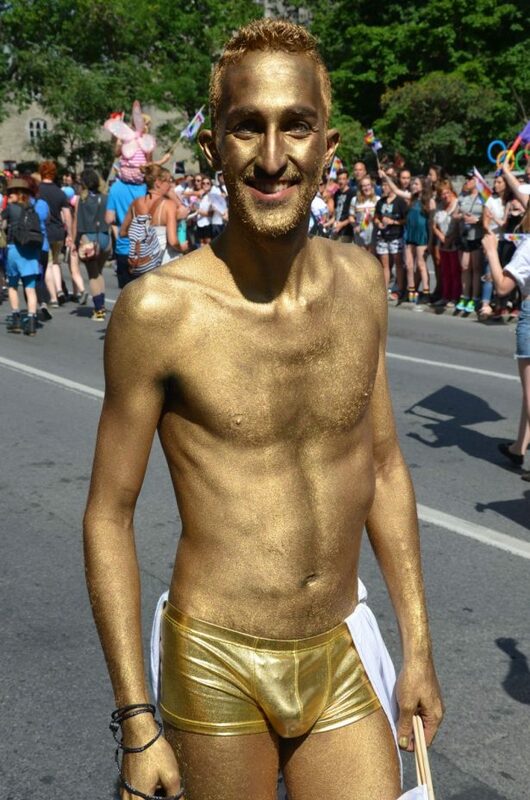 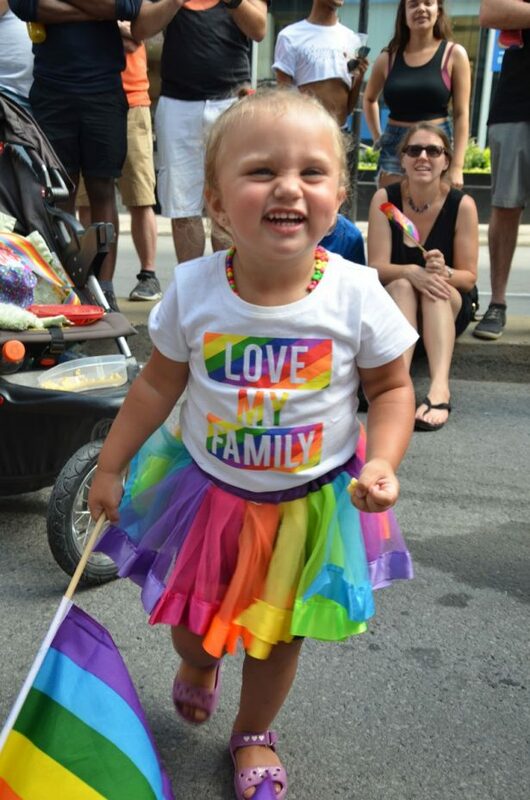 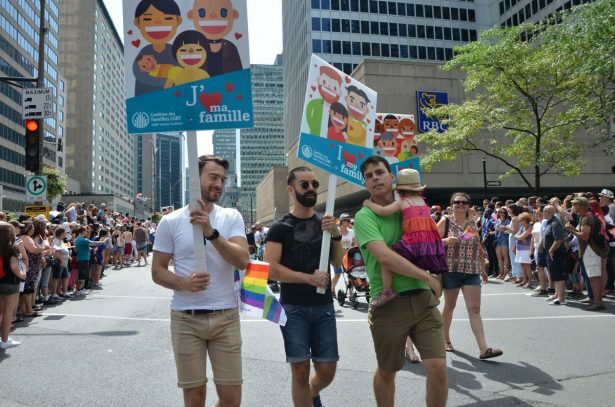 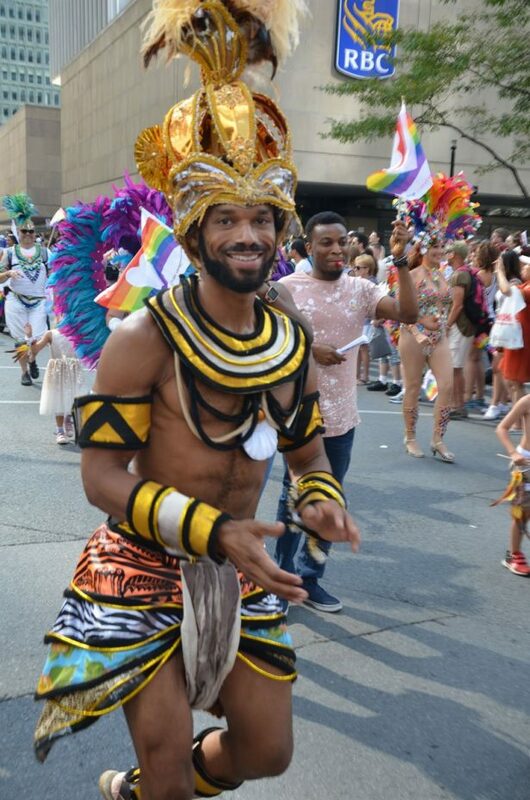 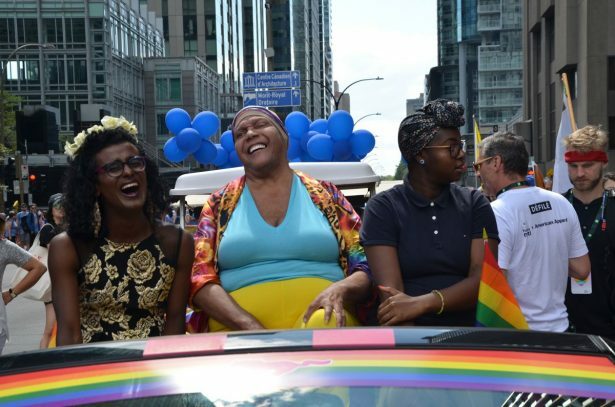 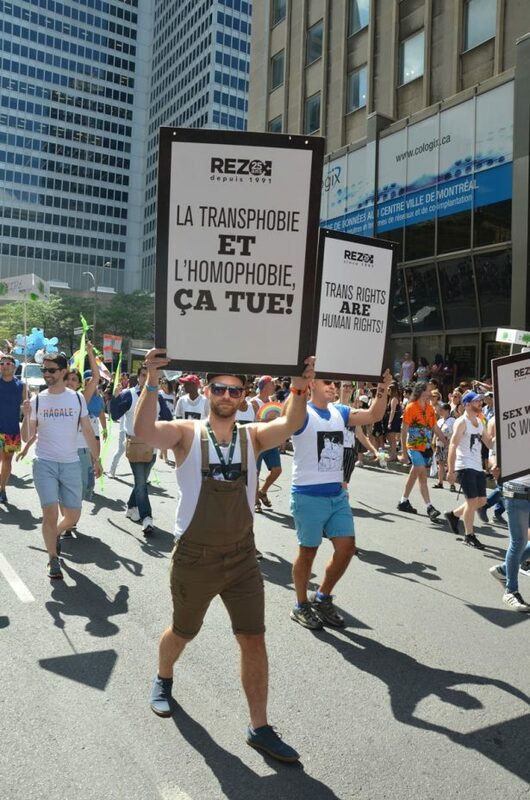 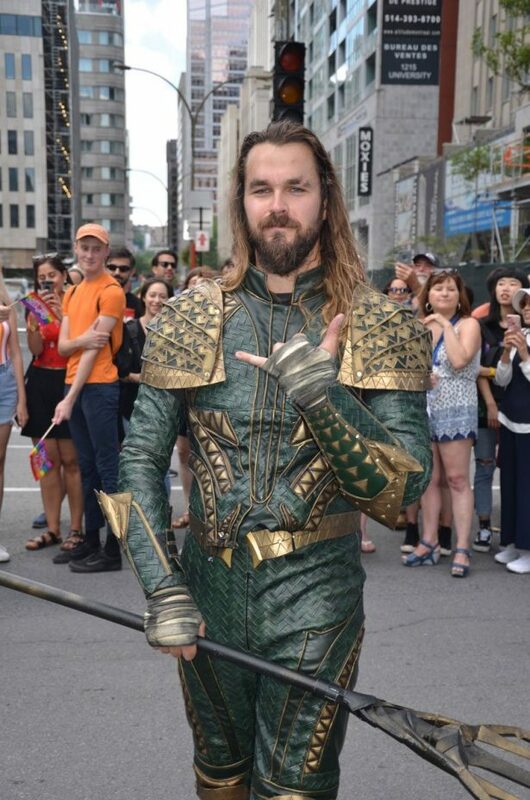 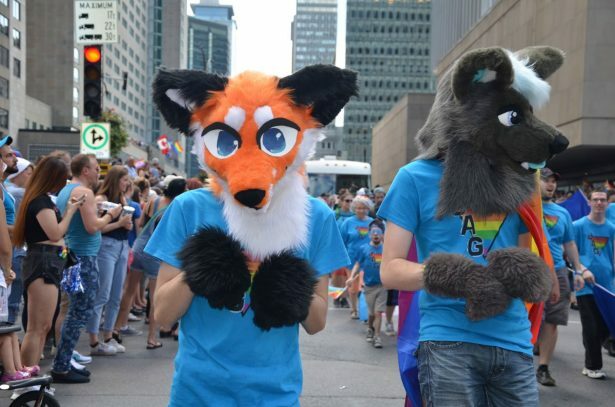 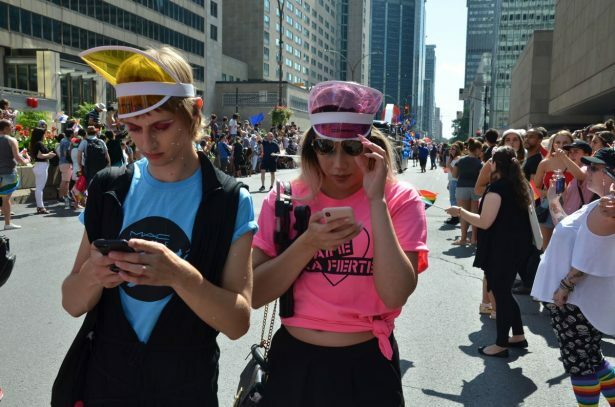 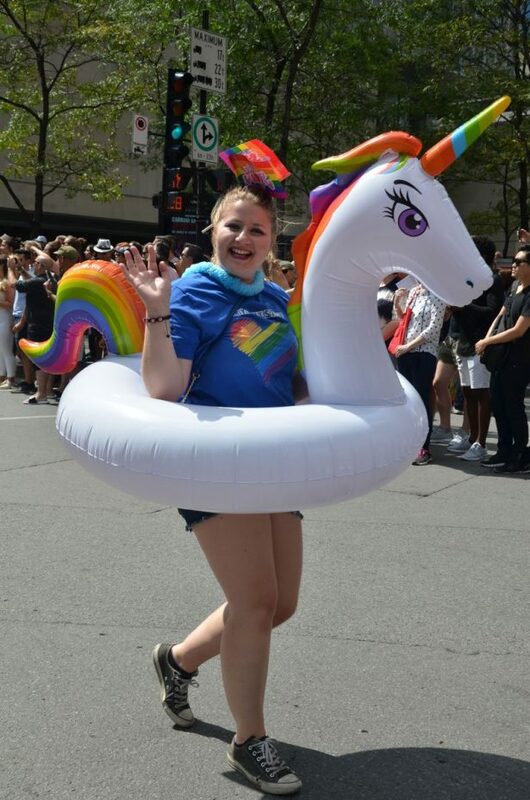 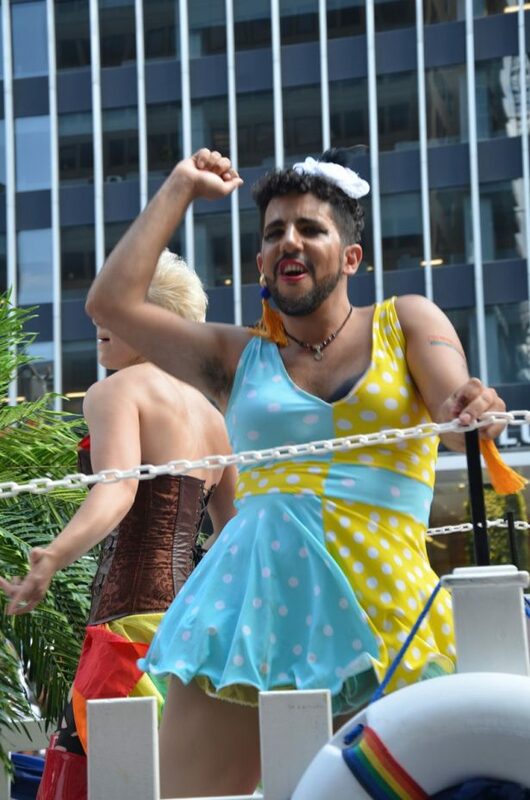 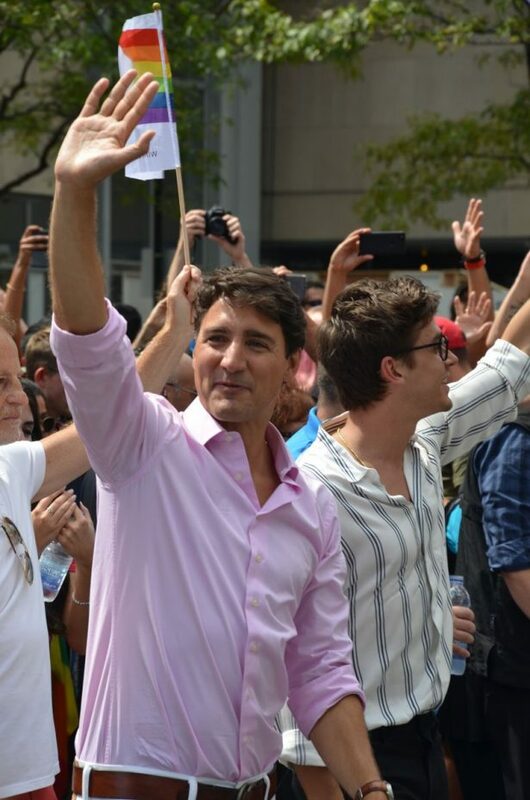 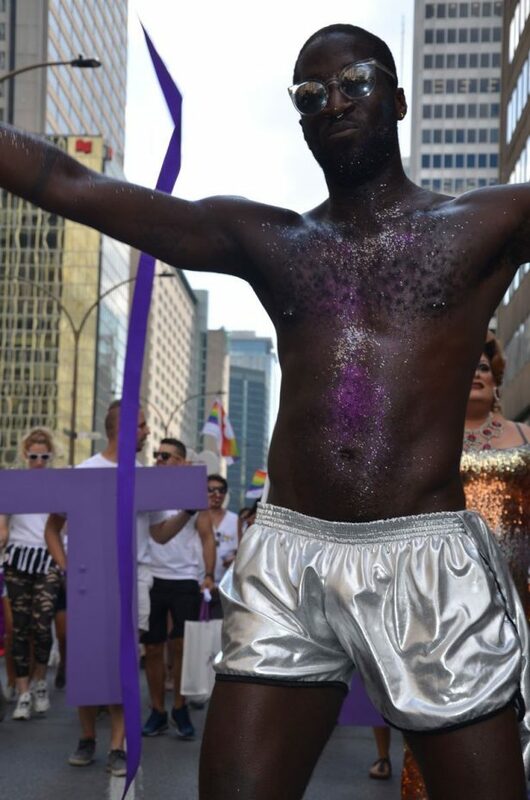 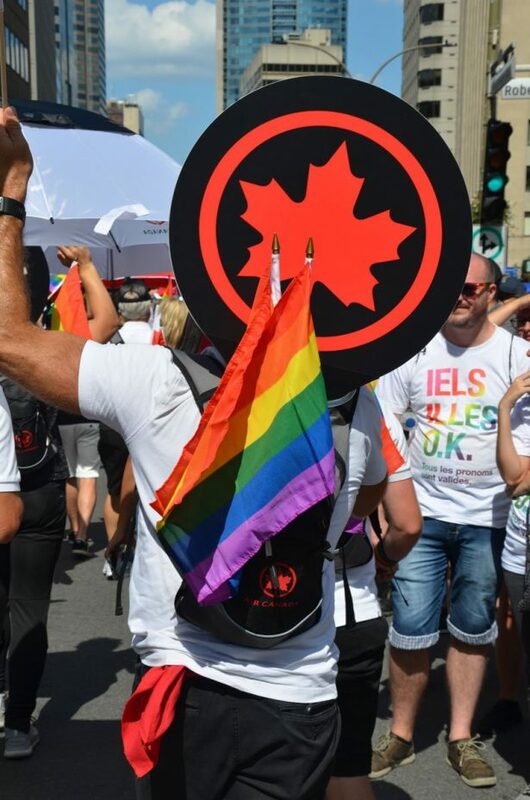 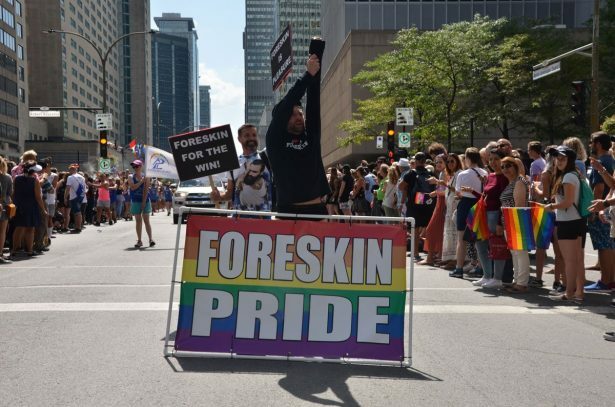 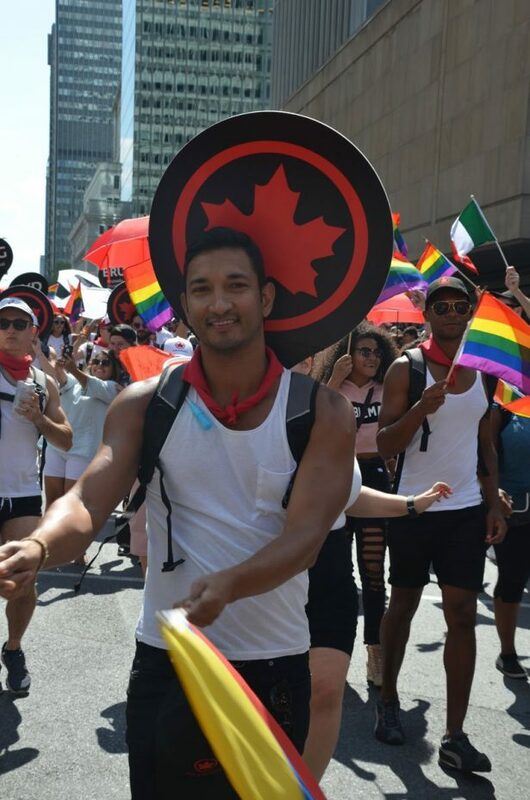 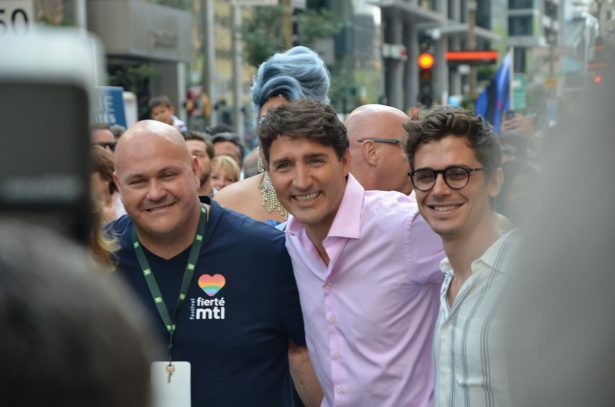 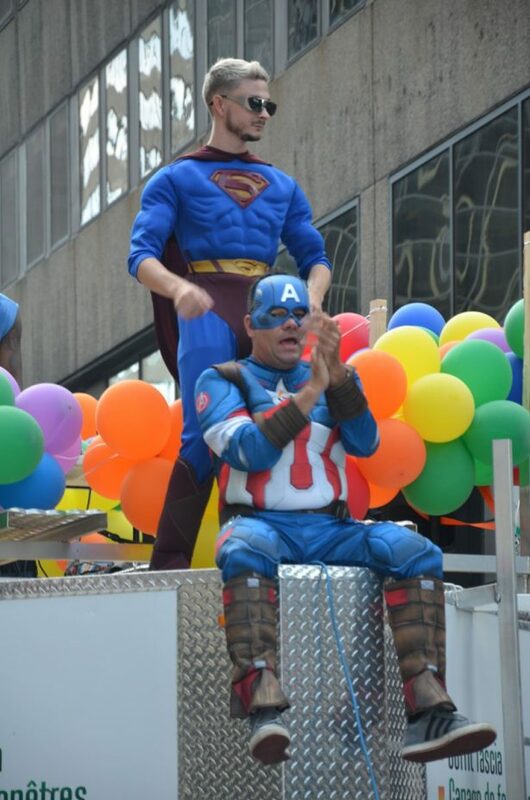 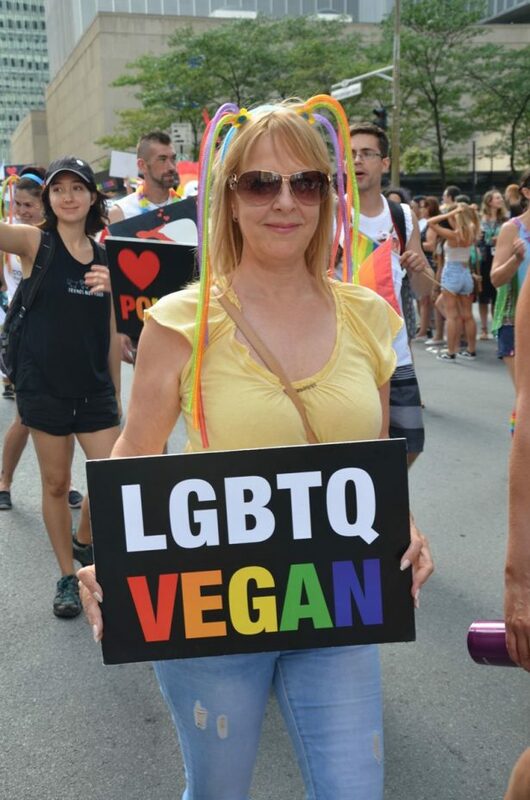 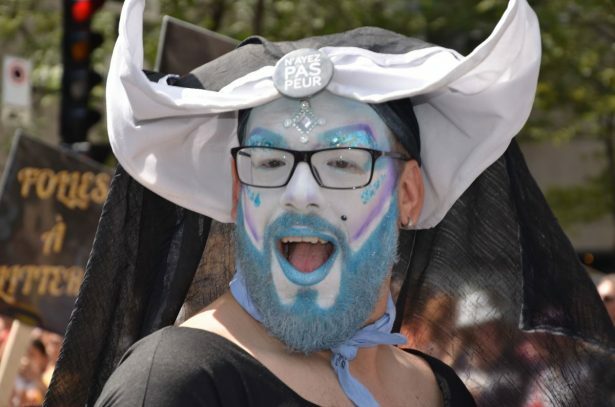 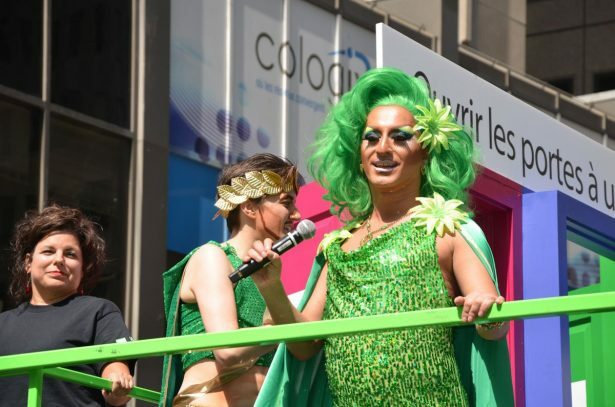 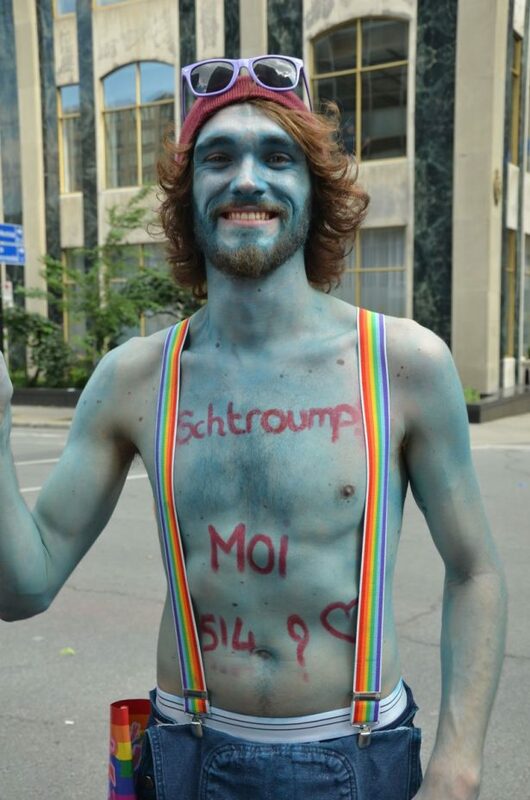 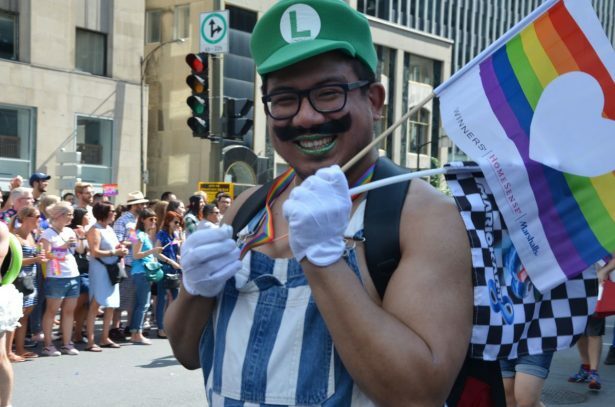 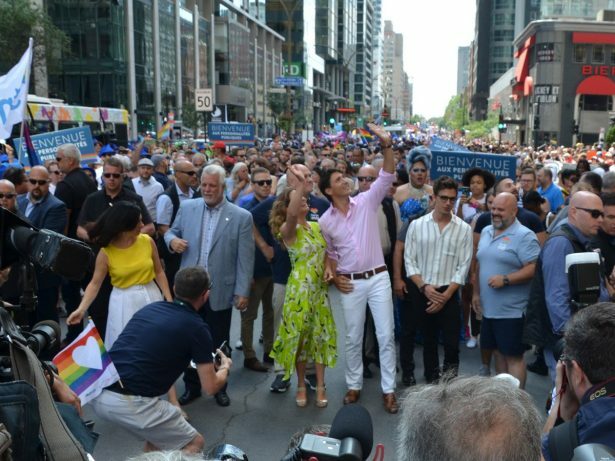 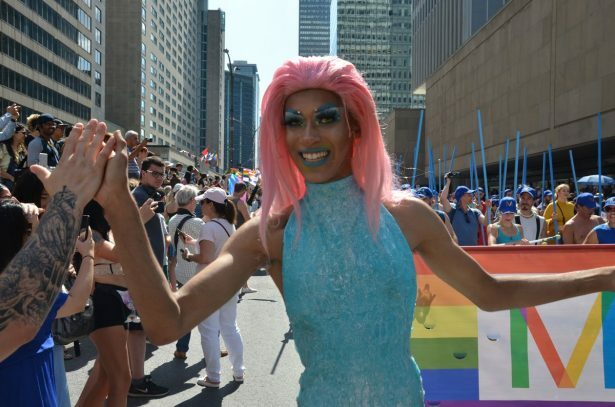 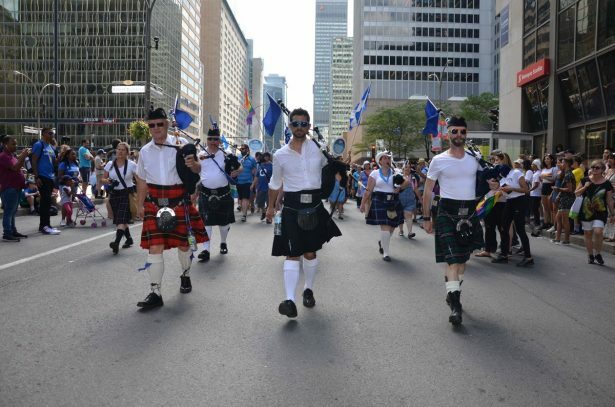 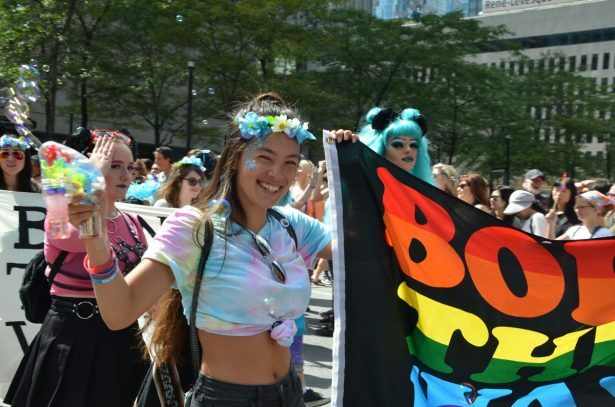 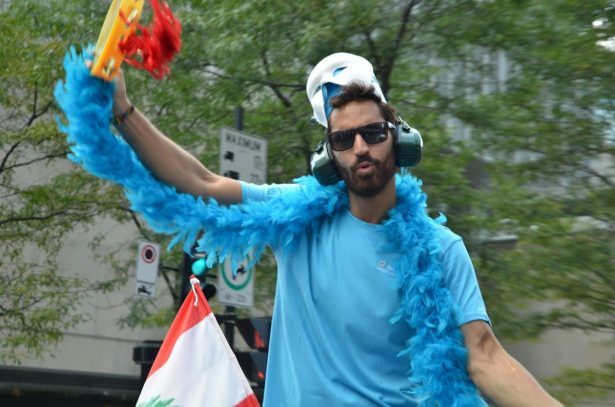 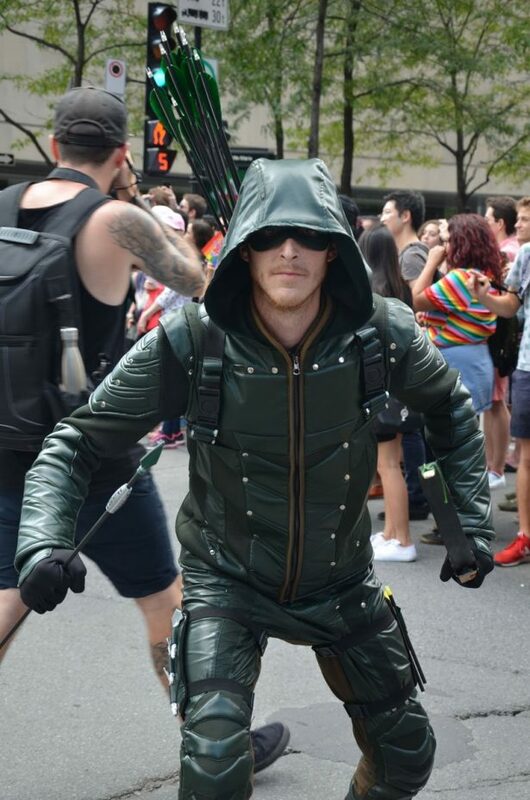 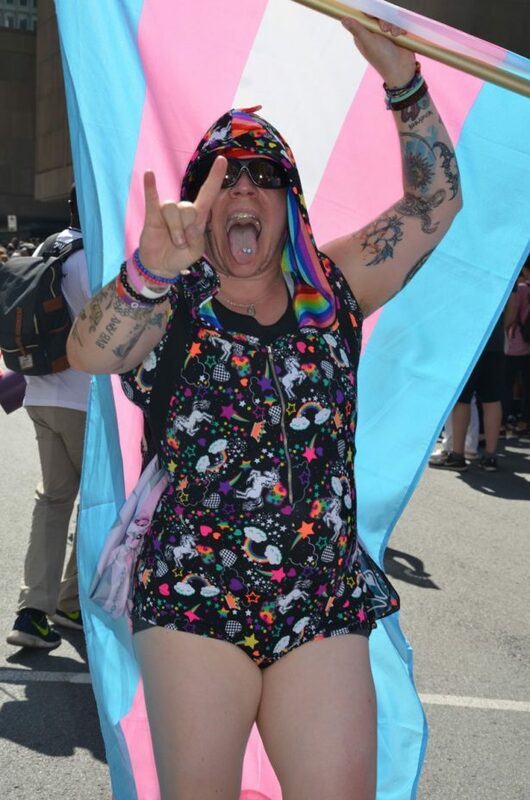 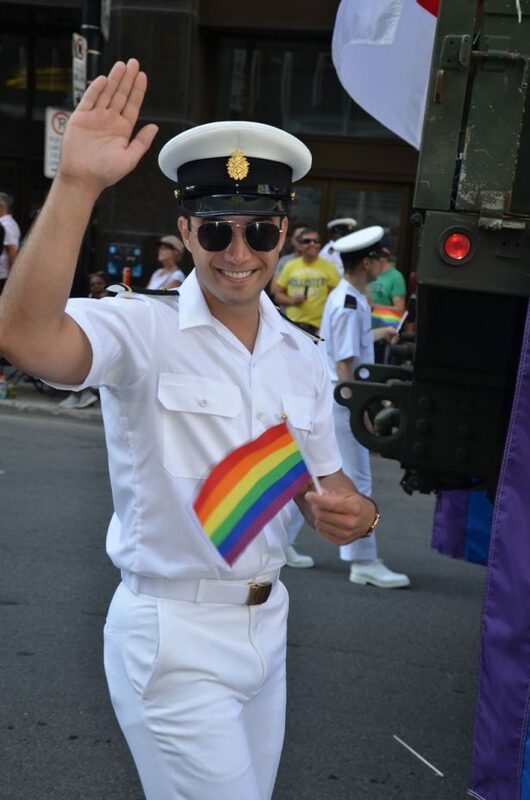 Led by Canadian Prime Minister Justin Trudeau, the parade of more than 200 groups and floats passed through the centre of Montreal. 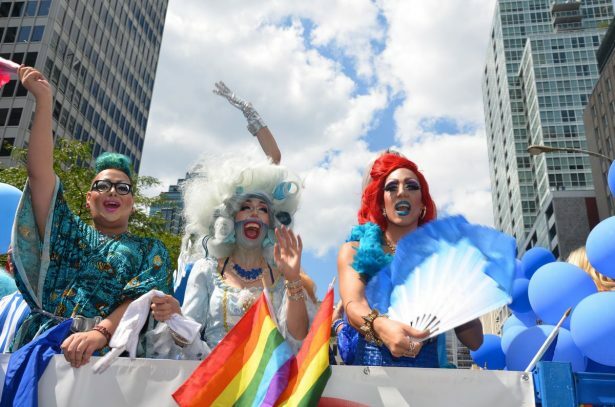 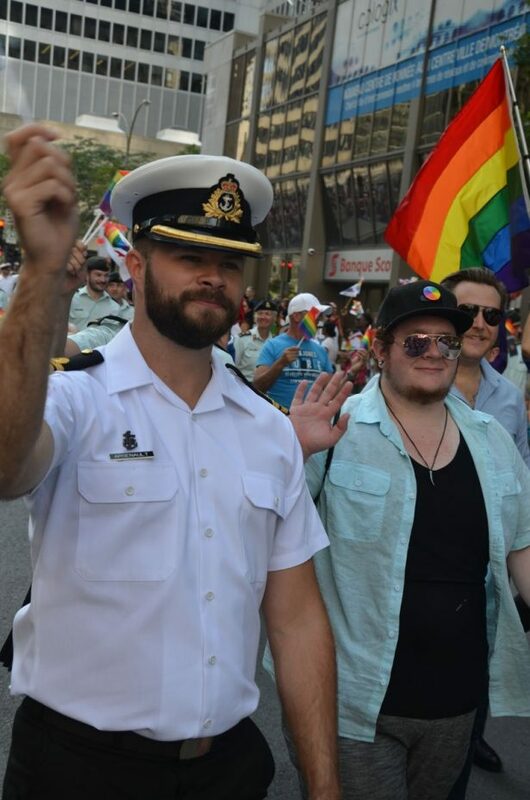 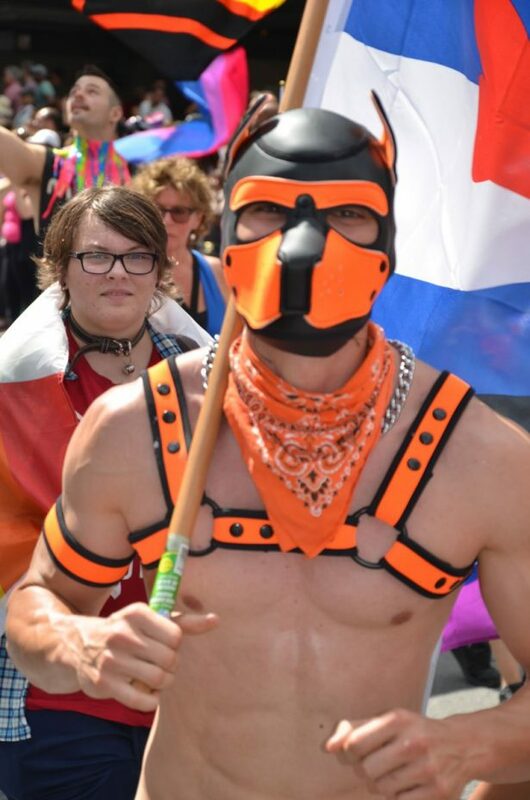 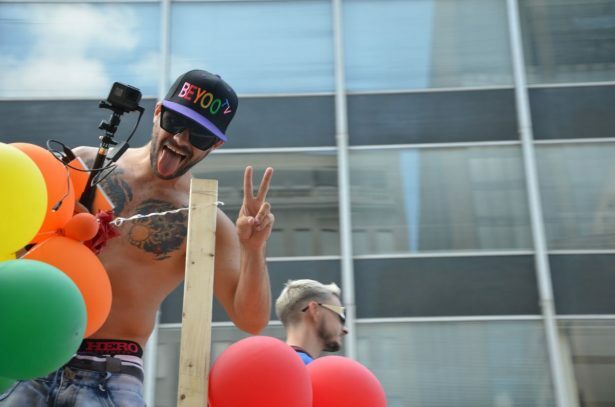 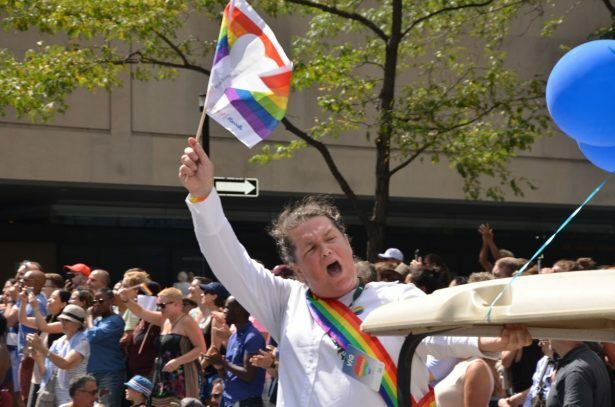 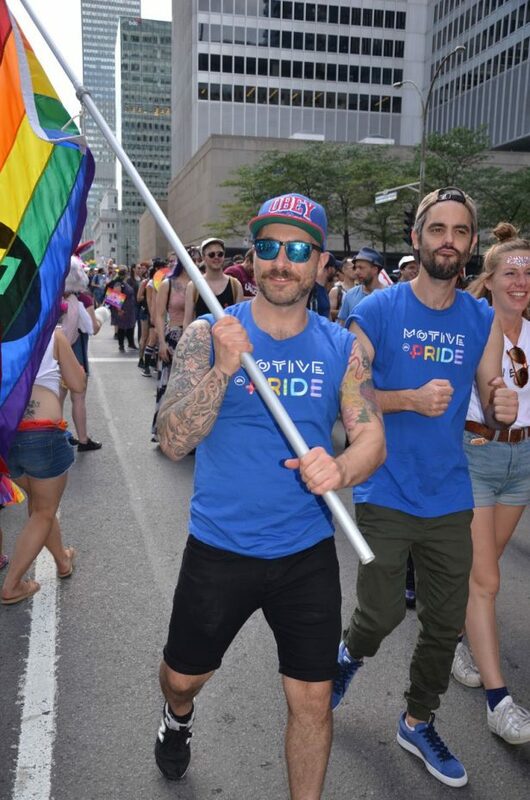 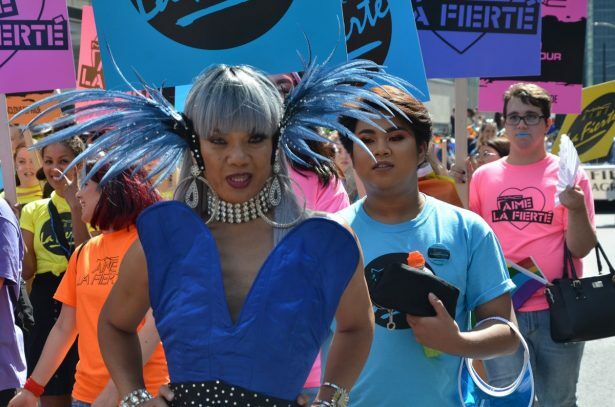 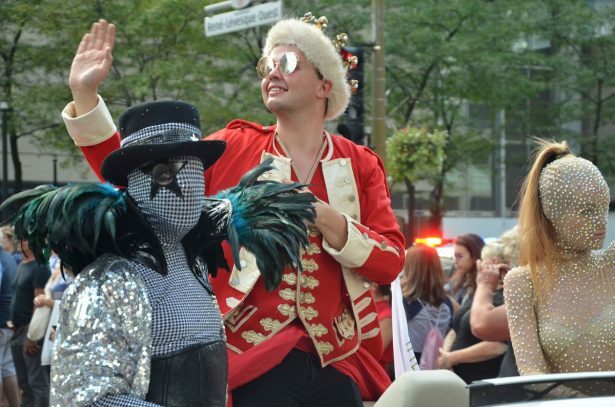 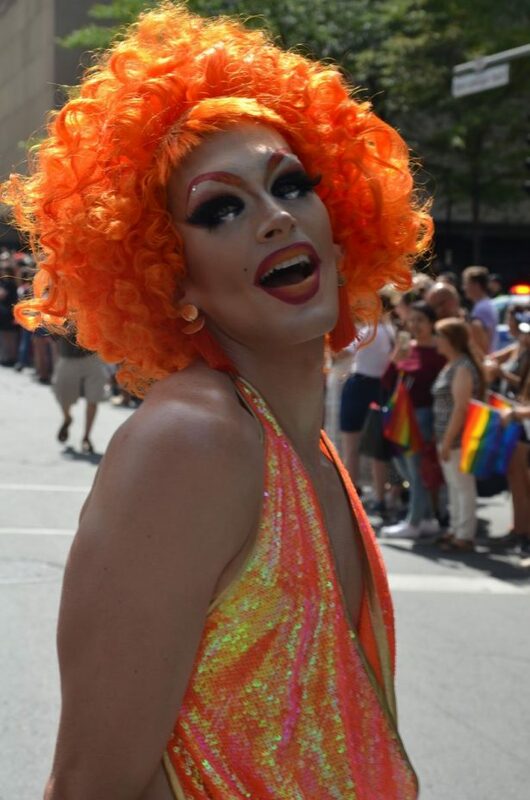 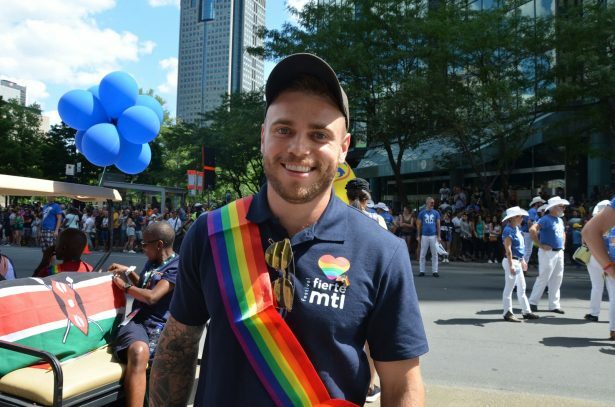 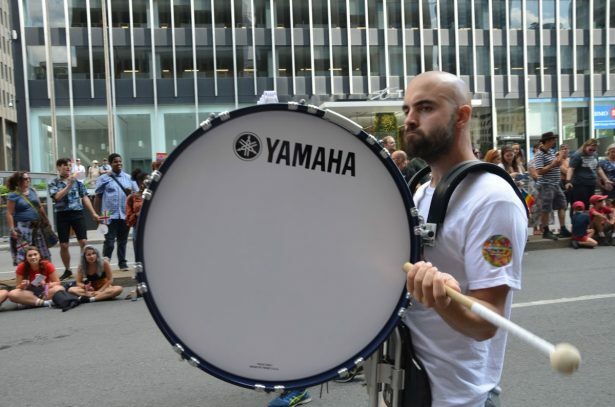 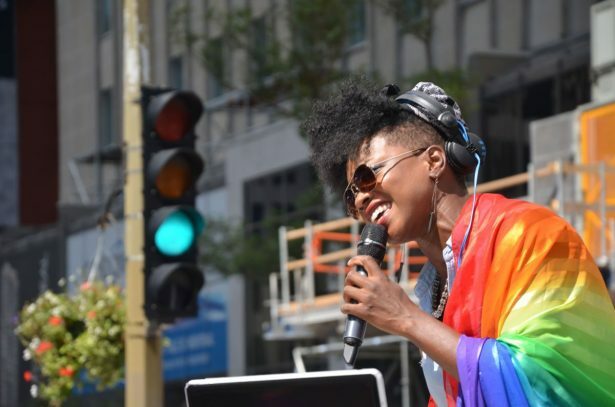 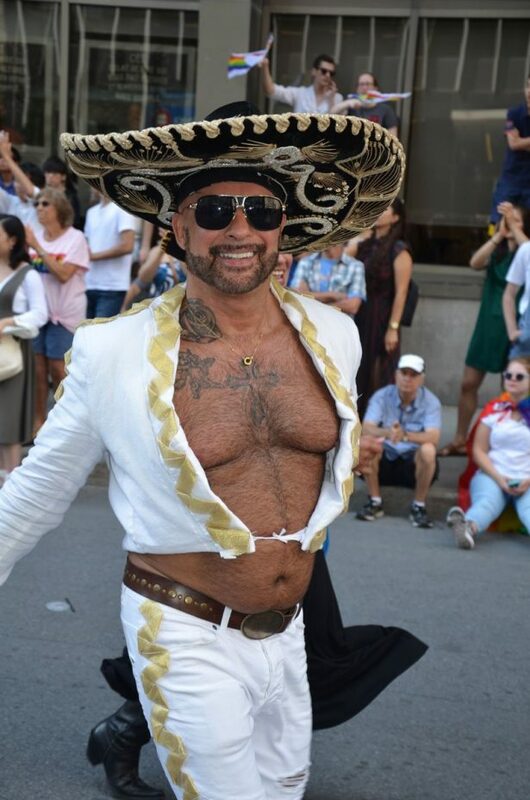 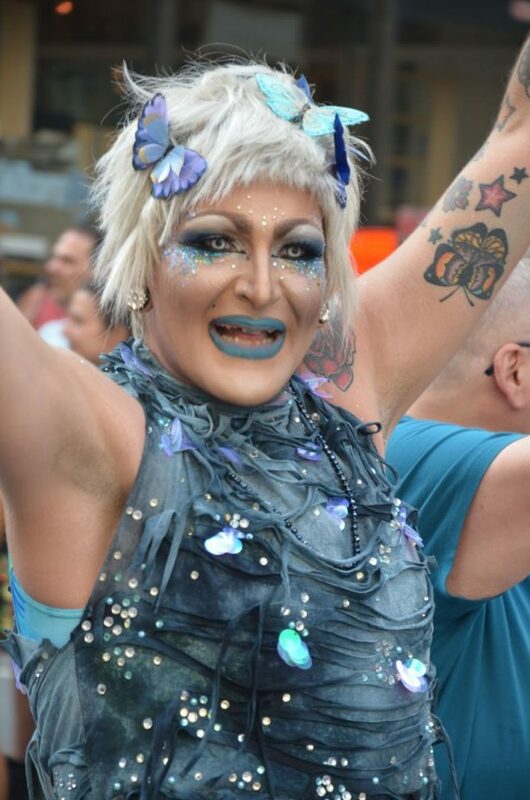 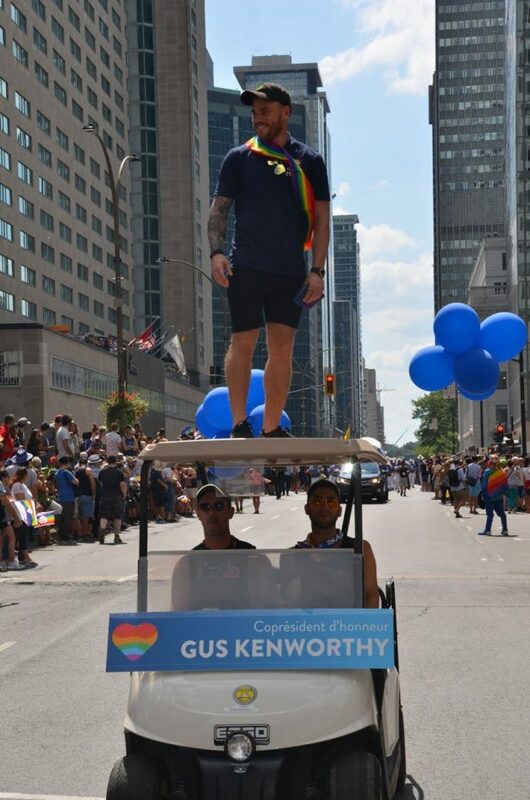 This year’s Grand Marshals included Stonewall and Trans activist Miss Major Griffin-Gracy and gay winter Olympic freestyle skier Gus Kenworthy. 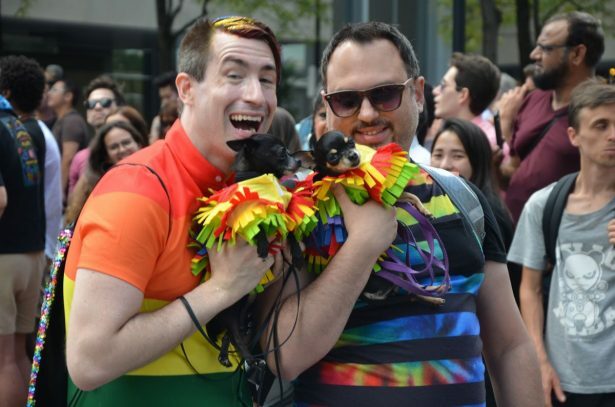 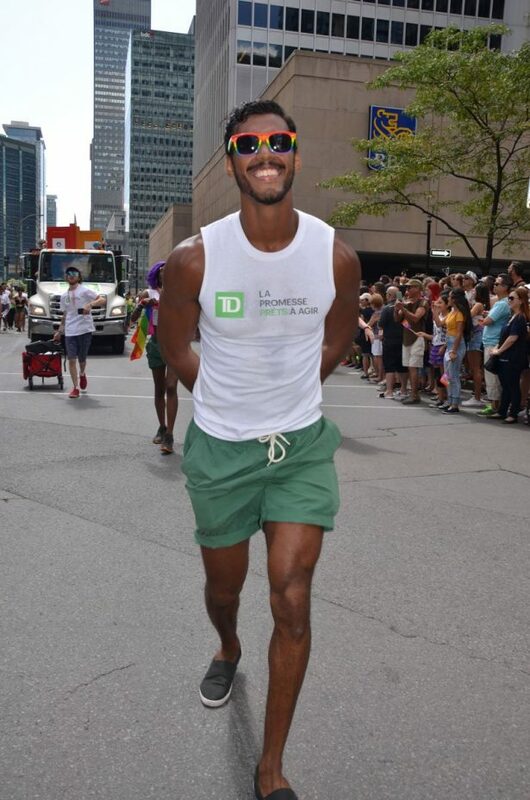 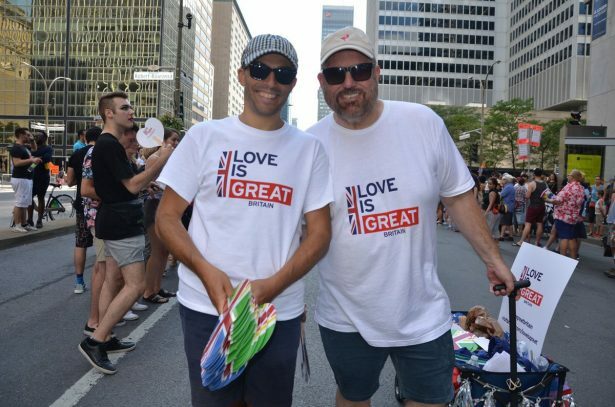 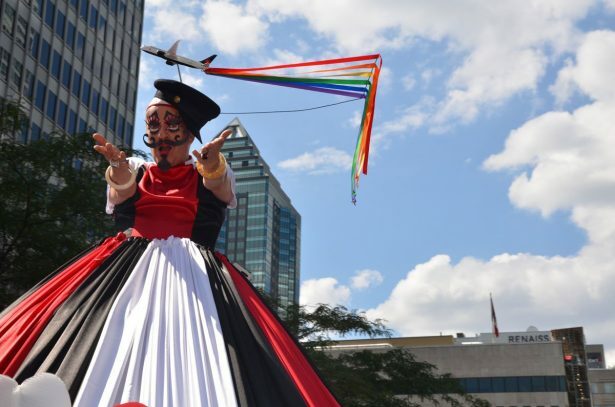 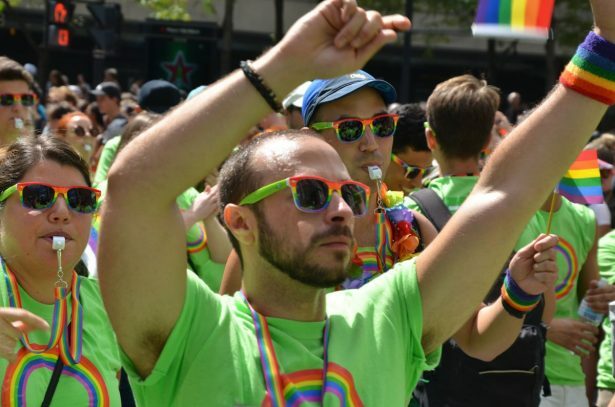 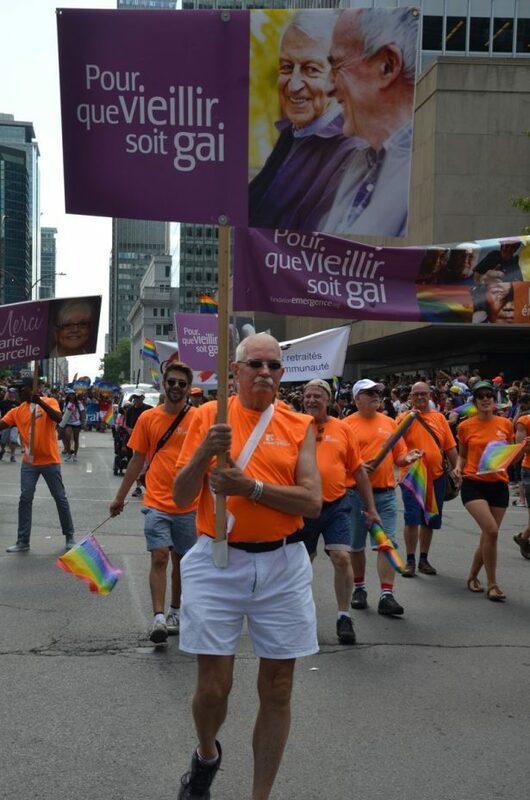 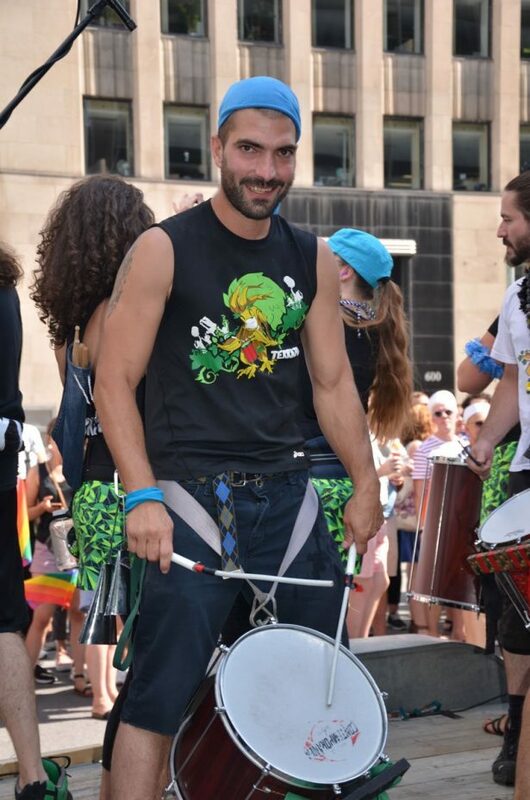 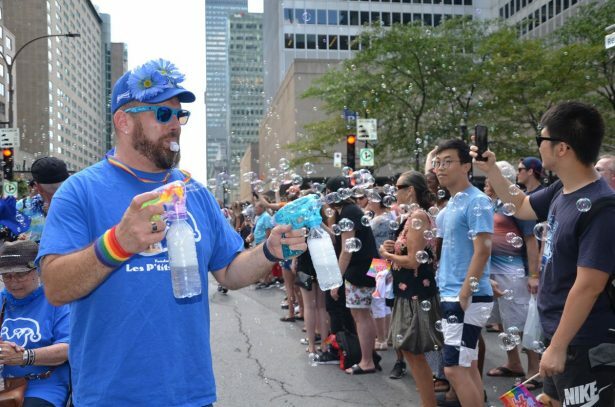 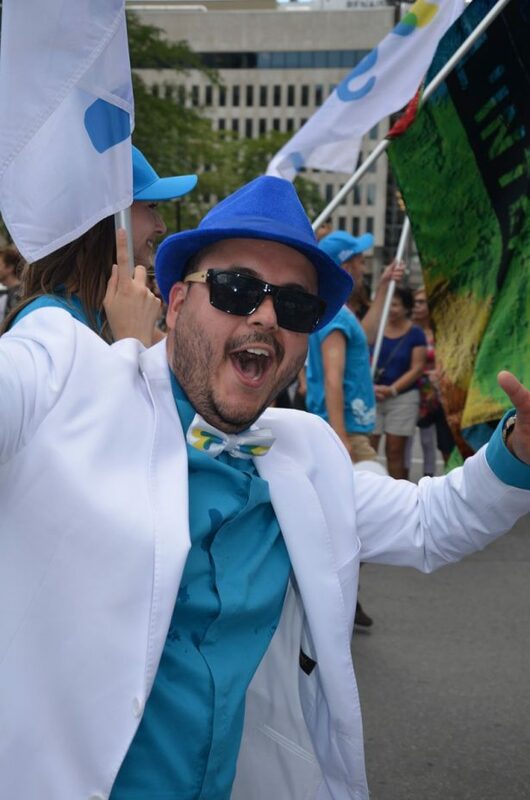 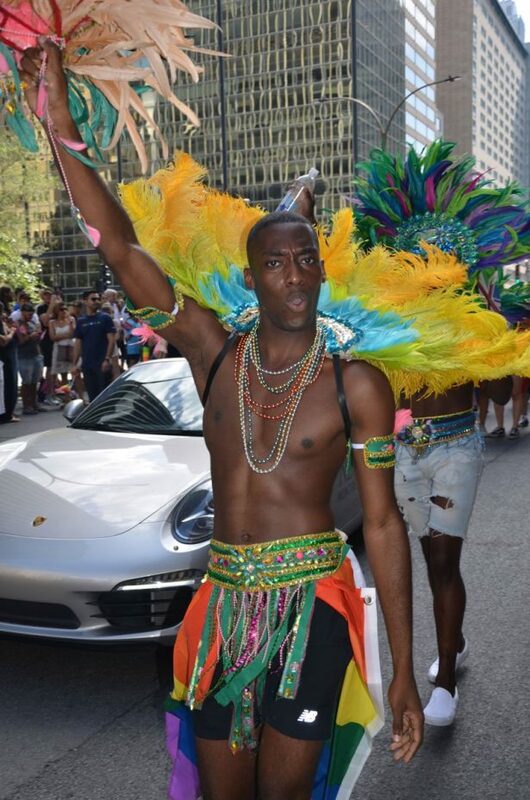 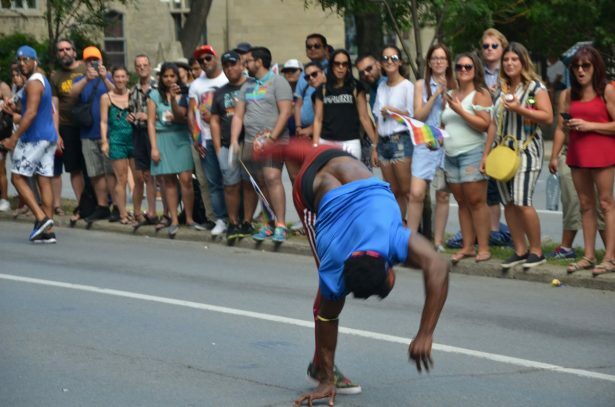 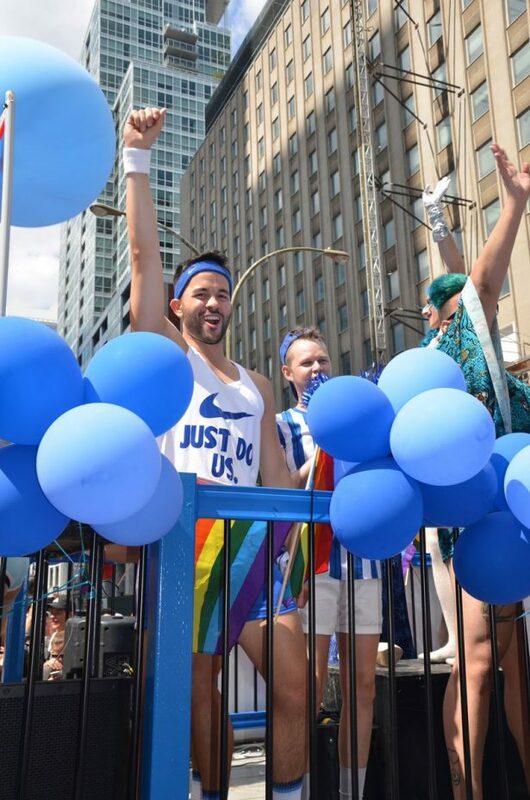 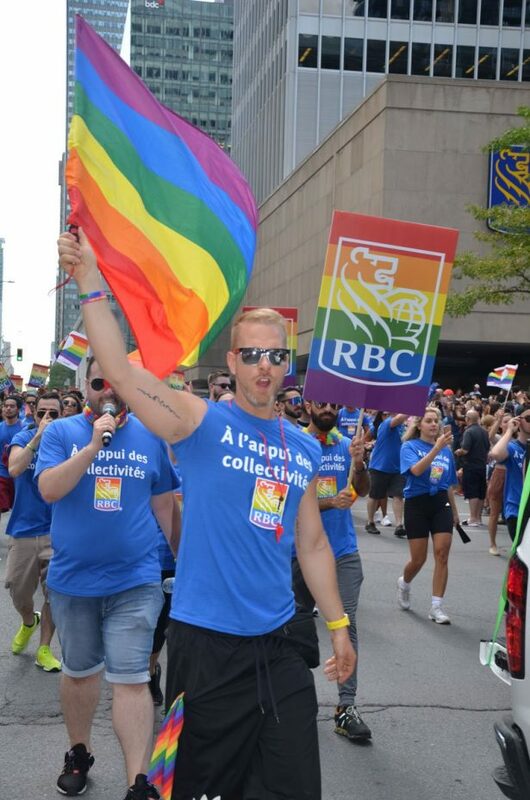 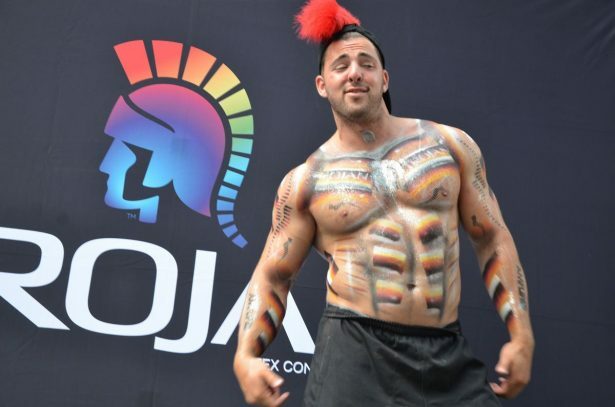 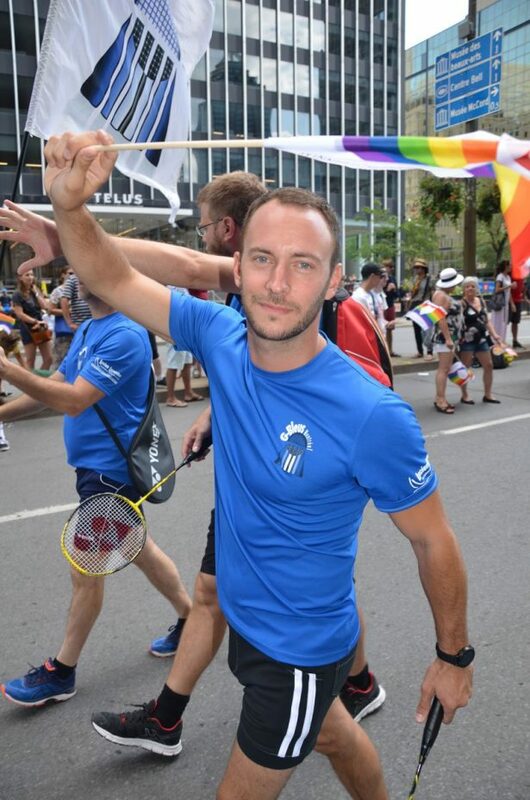 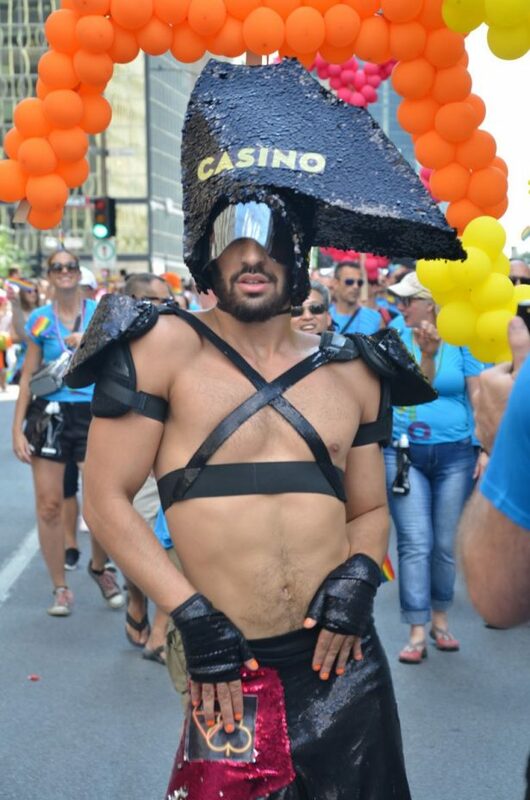 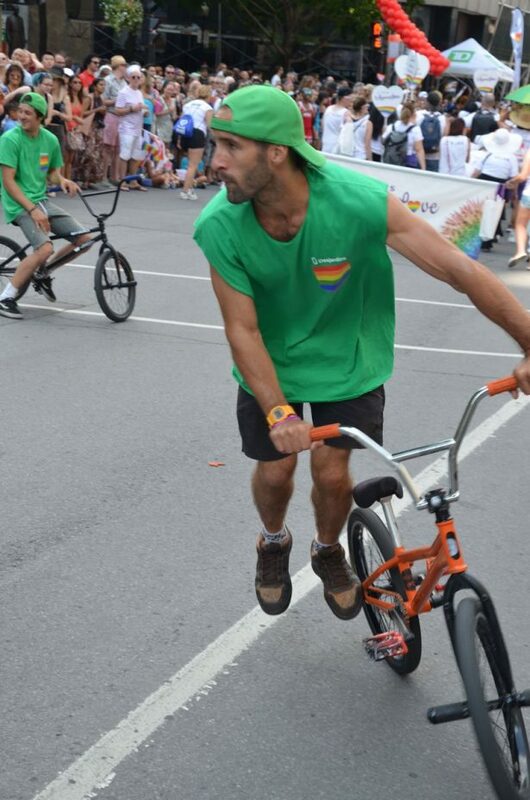 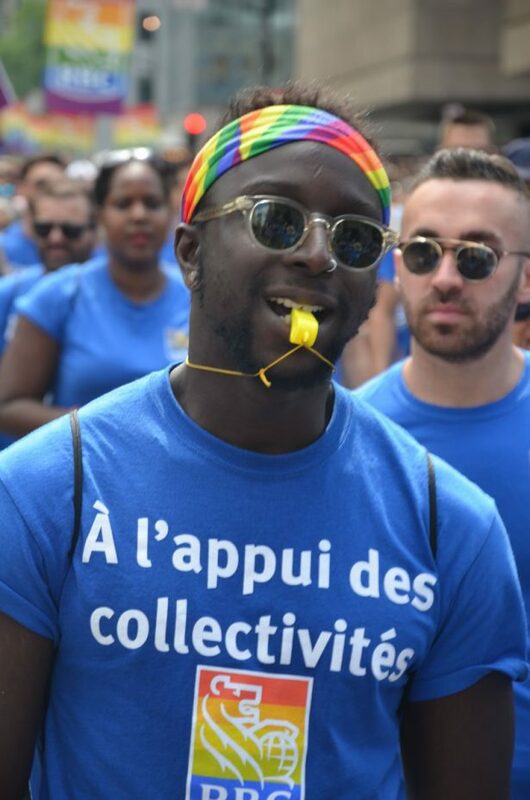 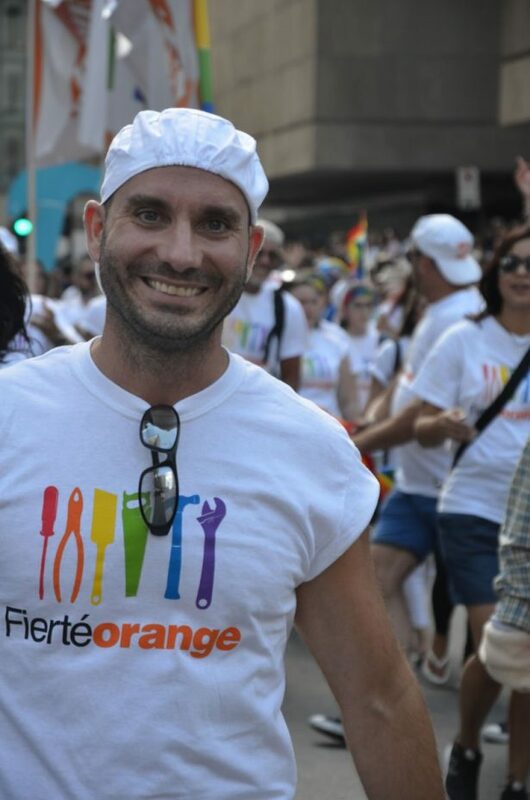 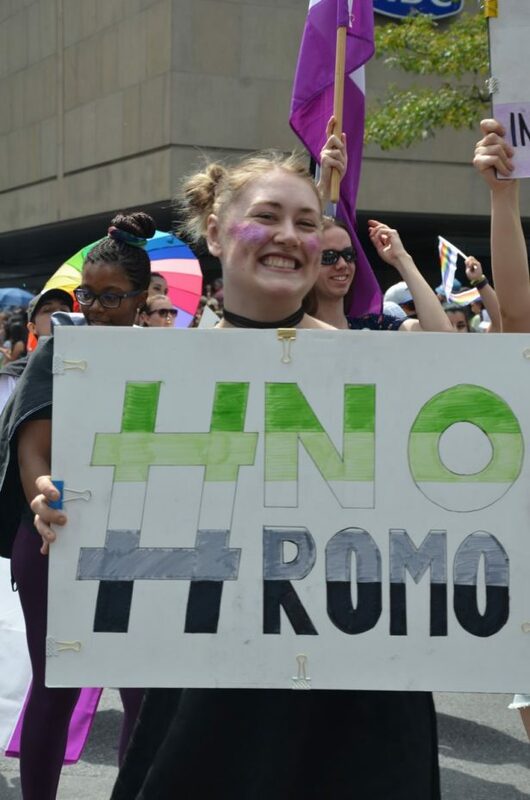 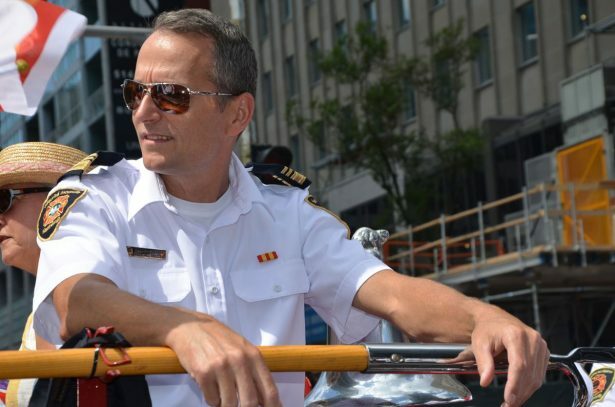 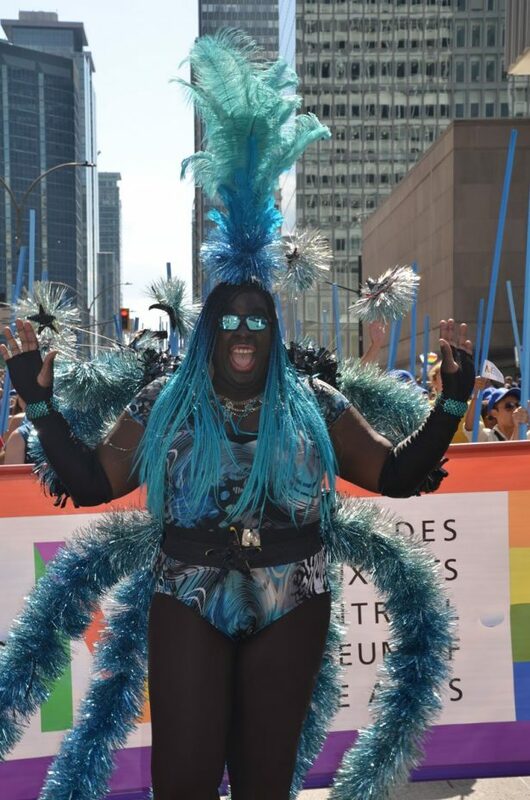 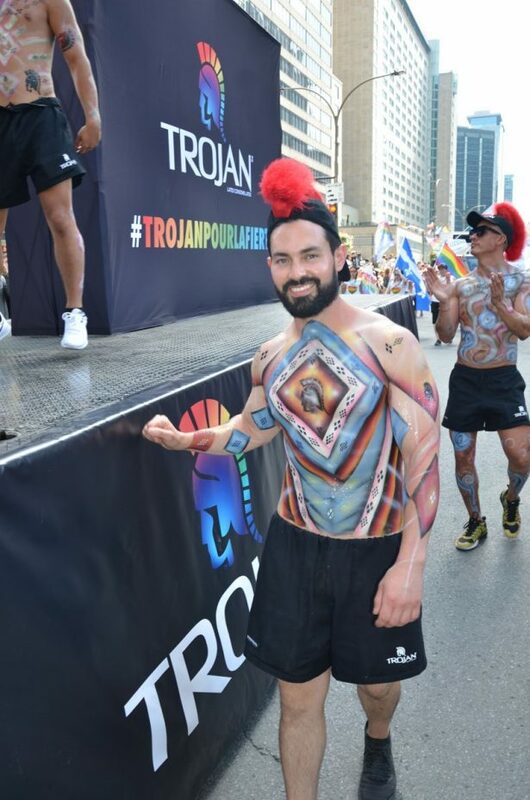 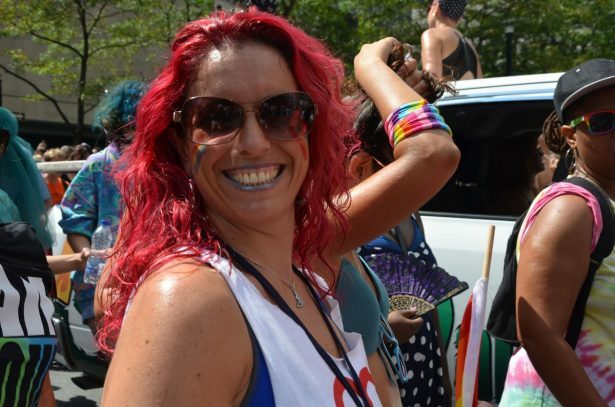 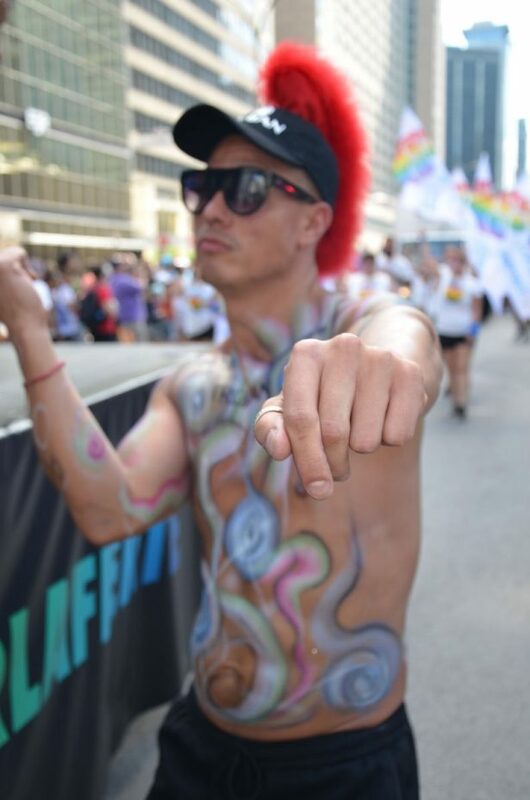 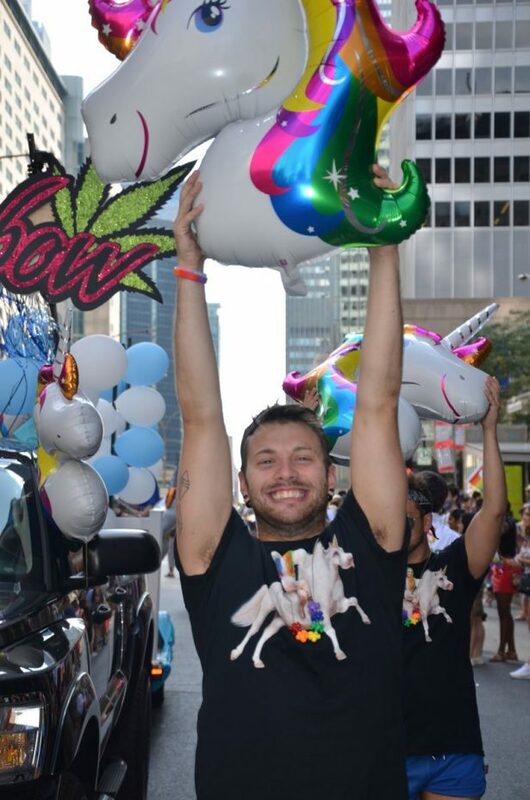 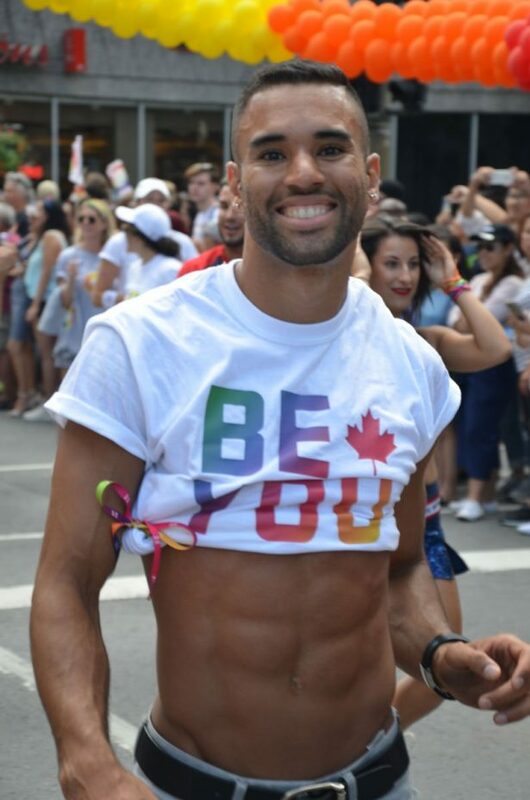 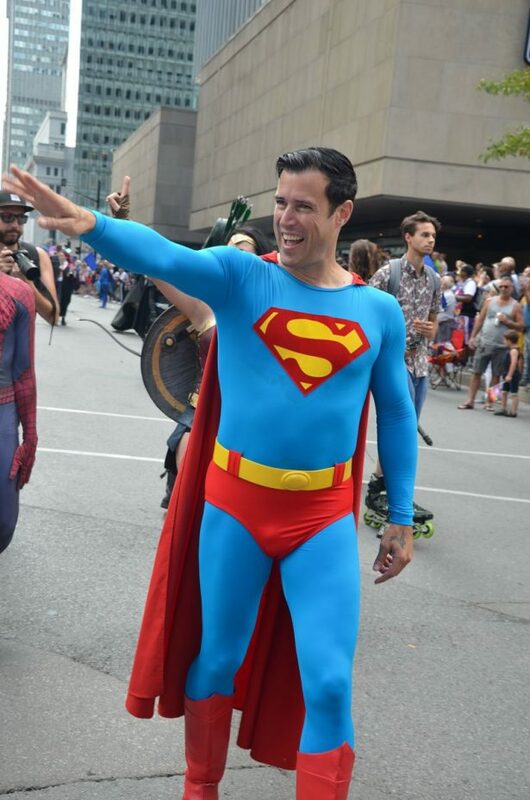 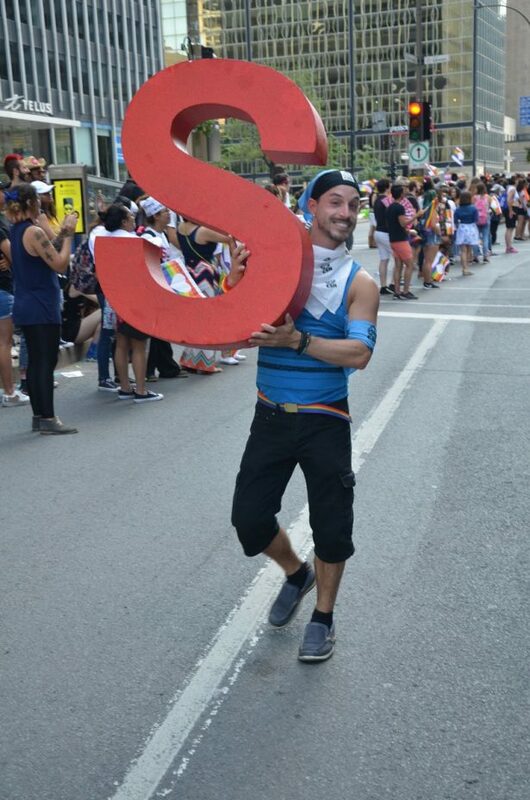 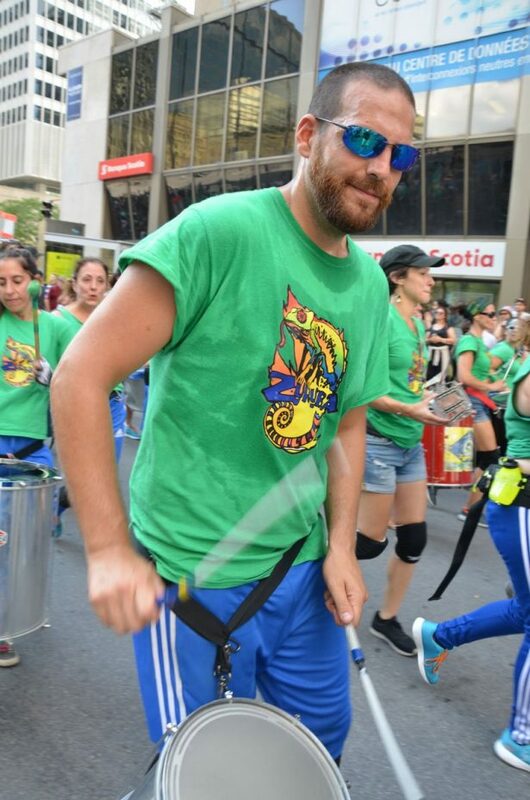 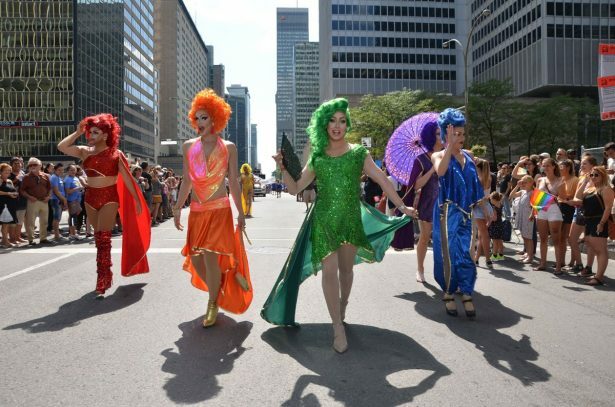 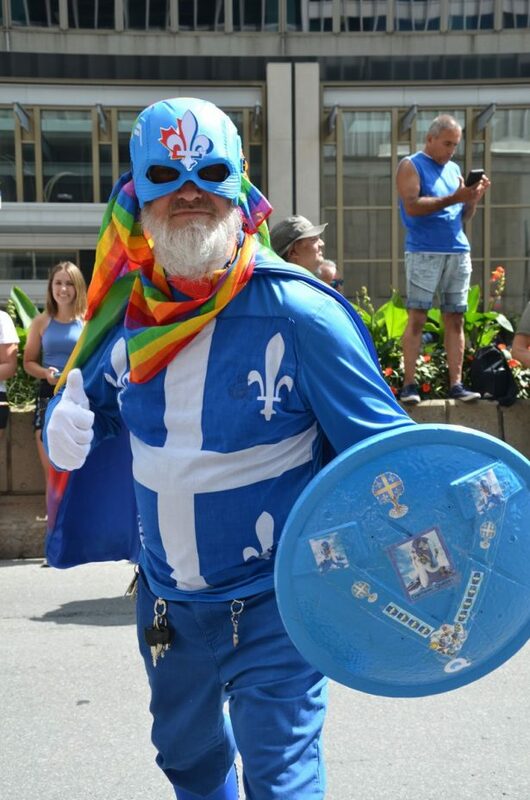 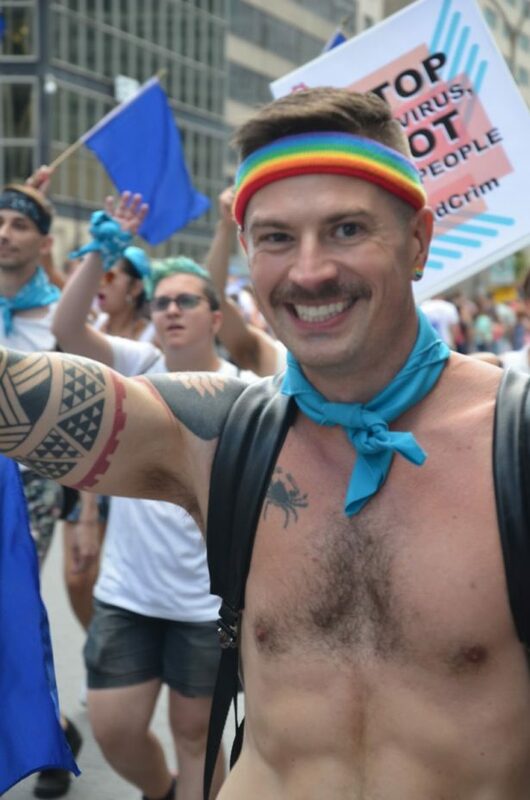 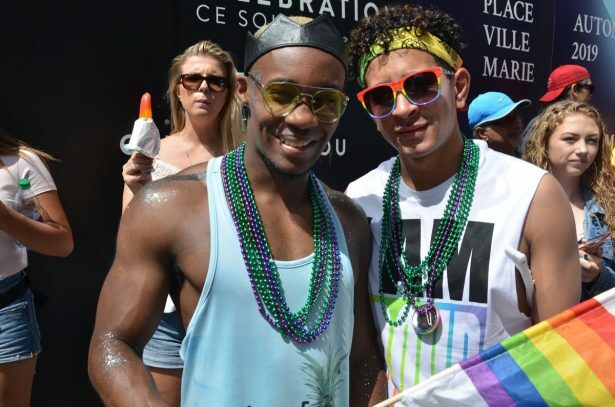 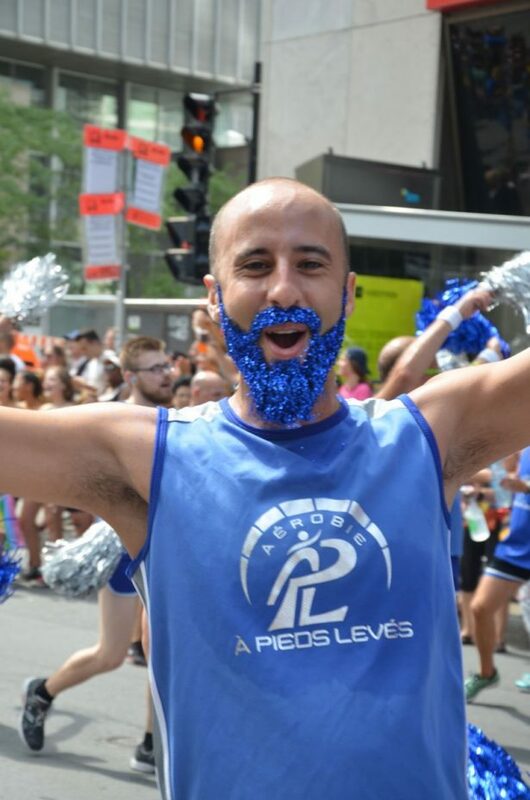 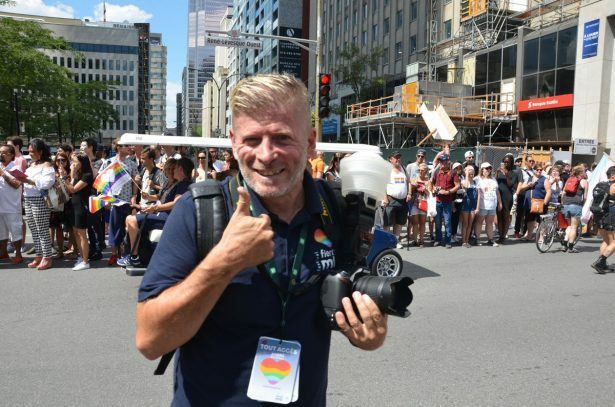 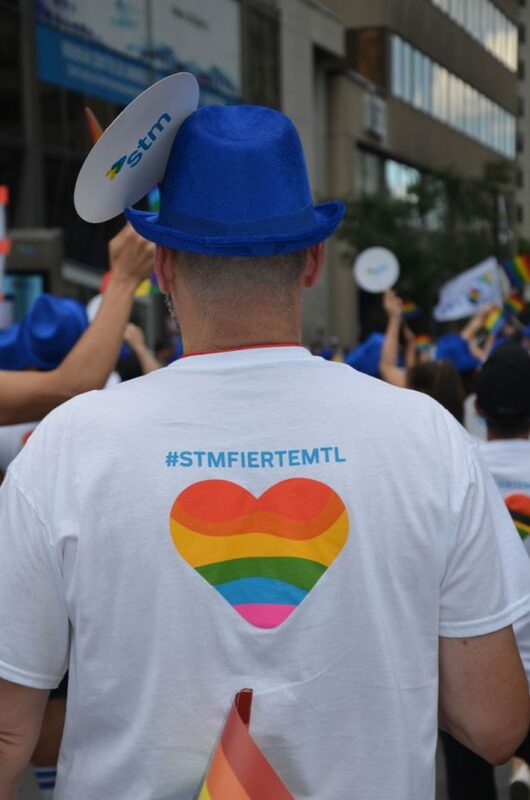 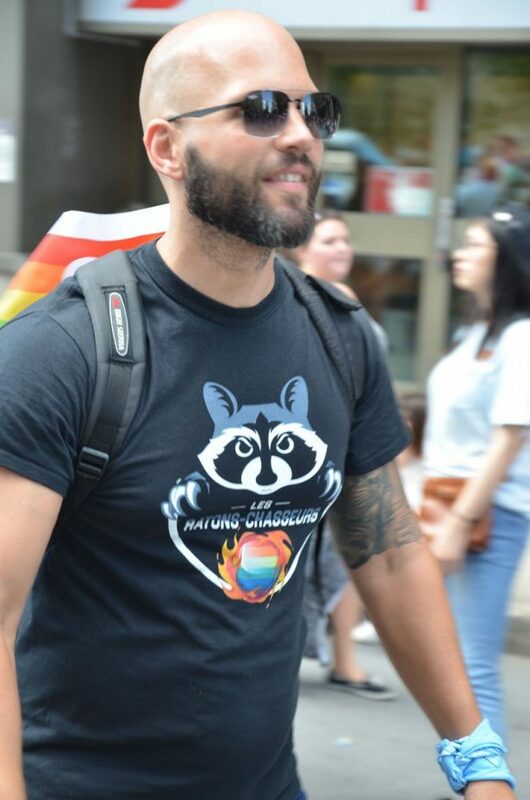 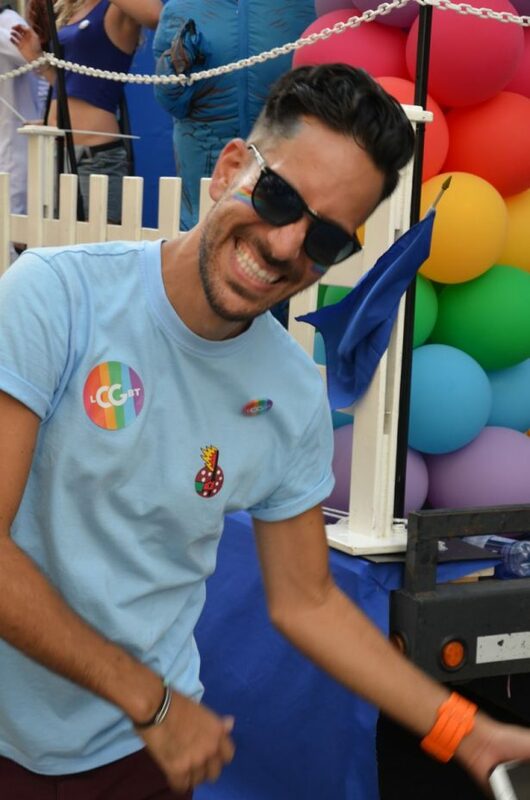 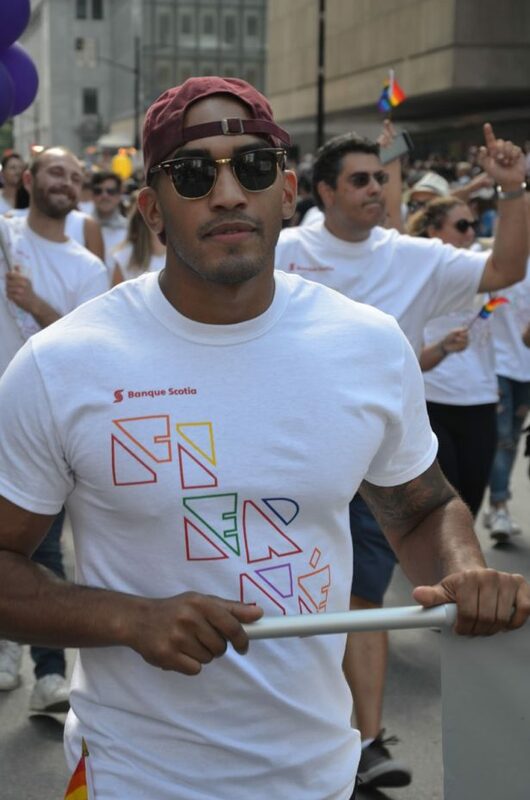 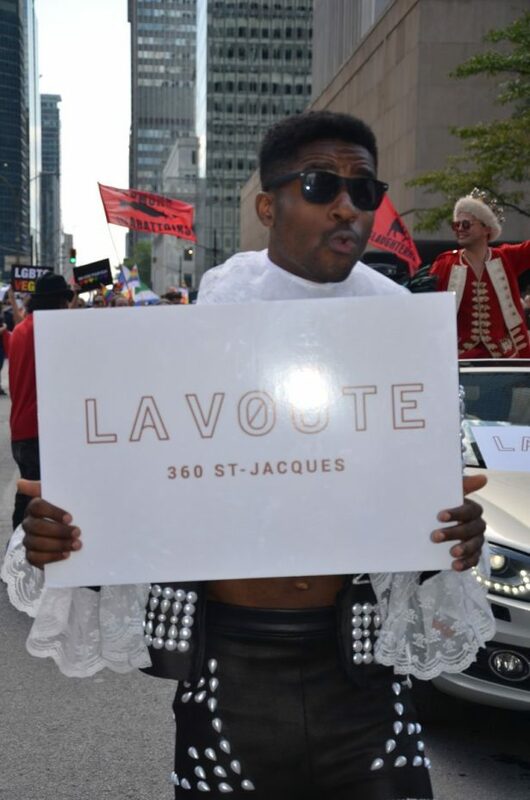 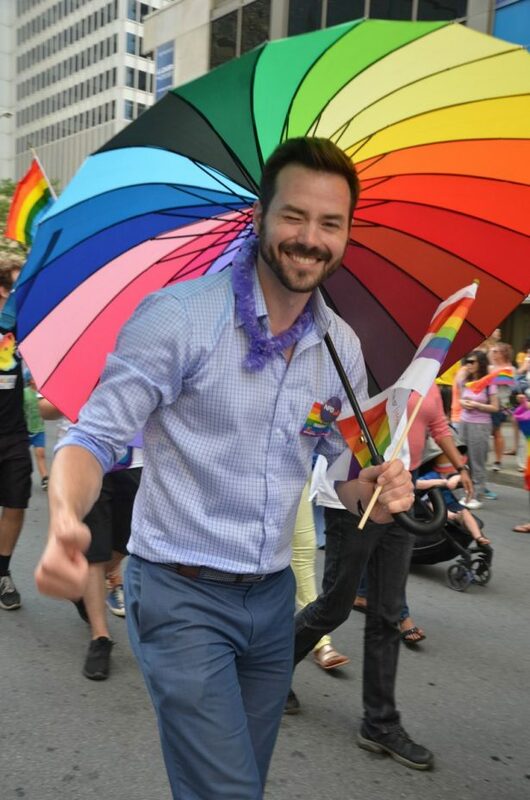 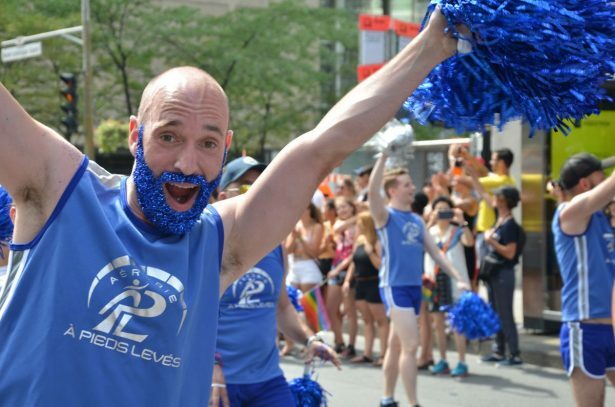 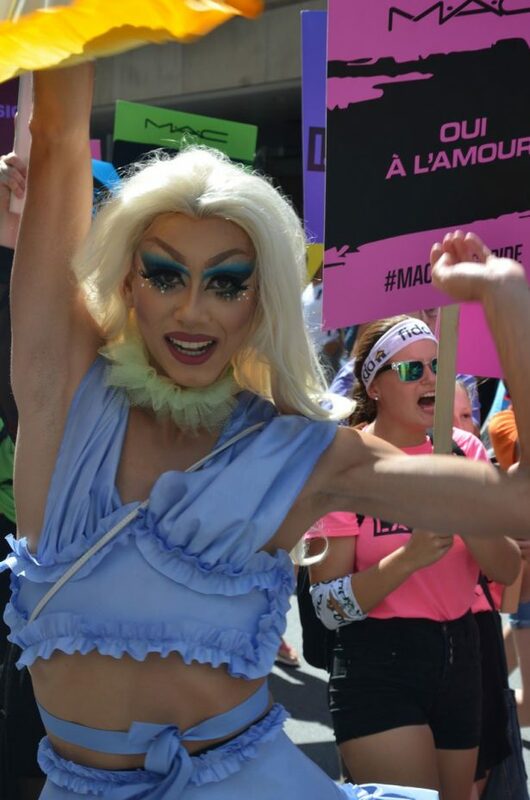 The management of Montreal Pride also announced its bid for WorldPride 2023.